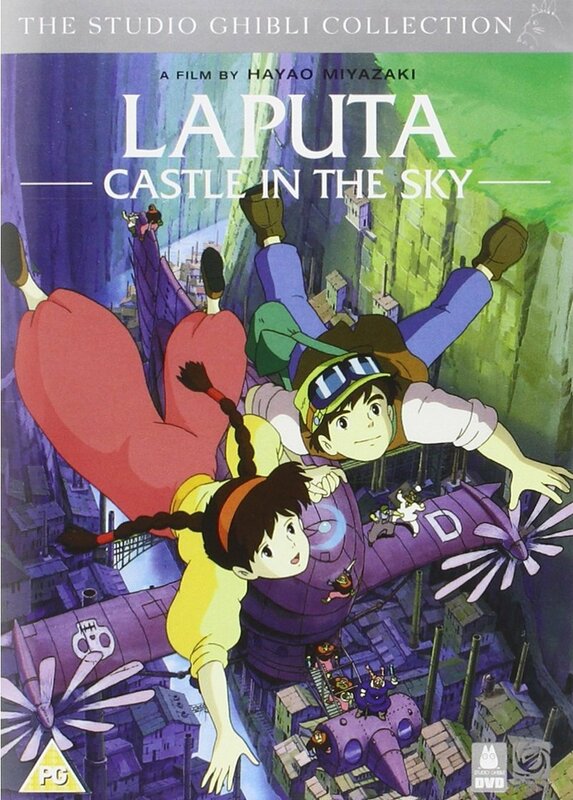 Inspired by Gulliver's Travels, the fantasy-adventure Castle in the Sky was Hayao Miyazaki's third feature, and helped to establish his reputation as a visionary in both Japan and America. Inspired by Gulliver's Travels, the fantasy-adventure Castle in the Sky was Hayao Miyazaki's third feature, and helped to establish his reputation as a visionary in both Japan and America. Japanese animated feature. Jumping overboard on a flying ship to avoid capture, Sheeta is rescued by her powerful crystal necklace which floats her down to safety. Sheeta longs to see Laputa, the castle in the sky, but the pirates are after its treasure and its secret powers. As the different parties fight over who gets control of Laputa, it's up to Sheeta to use her ancient knowledge to save it from destruction. Japanese animated feature. Jumping overboard on a flying ship to avoid capture, Sheeta is rescued by her powerful crystal necklace which floats her down to safety. Sheeta longs to see Laputa, the castle in the sky, but the pirates are after its treasure and its secret powers. As the different parties fight over who gets control of Laputa, it's up to Sheeta to use her ancient knowledge to save it from destruction.